When we pose this question with new business partners we hear “a hassle”, “rigged”, “complicated”, “out of reach”, “costly”, “too regulated”, “bad for my brand” and more. We certainly understand the reluctance of property managers and vacation rental companies to offering travel insurance to their guests, and we’ve specifically designed our travel insurance technology to avoid many of the problems that property managers face. The first hesitation many property mangers have to offering travel insurance is the licensing process; after all they want to help people have great vacations, not worry about offering them insurance. Most travel insurance providers require property managers to obtain licensing in their home state, which takes time and money, just to provide guests with an in-path insurance offering. At Pablow we’ve completed the licensing requirements to offer travel insurance (all the way up until 24 hours before a guest leaves for a trip) in Australia, the entire United States, and soon in Europe. By partnering with our company, you’ll be able to avoid licensing and immediately direct guests to your white label travel insurance website. It takes just two minutes to create! An example of our customizable white label website. You can personalize the subdomain, logo, background, and text heading. 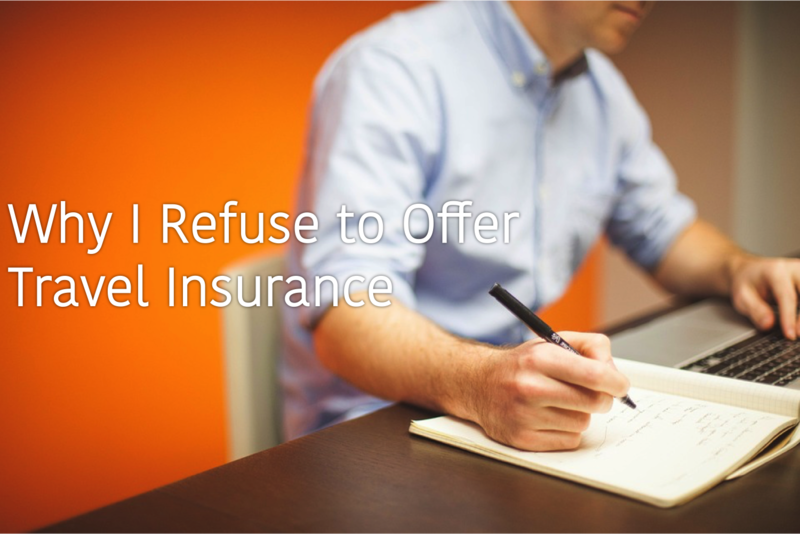 Other travel insurance providers in the United States market ask that you integrate their travel insurance into your booking path and don’t offer many other technology solutions. Pablow does not design technology FOR property managers; we design it WITH property managers! We’ve explored many different ways to integrate insurance with our partners’ booking processes including a post-sale widget, advertisements, email messaging, and icons and tabs on their current website directing to their travel insurance white label. If you need something different for your company, just let us know and we’ll see what we can do. An example of what our dynamic post-sale widget looks like on one partner’s website. Even after licensing and technology are taken care of, much of the responsibility and work still lies with the property manager. Other providers expect property managers, as the merchant of record, to create a spreadsheet of your insurance sales every month and send in a check for the cost of their policies. Why focus more of your time to something that isn’t managing your properties? Pablow allows property managers to simply direct their guests to a white label insurance website, and we handle the rest, automatically depositing your monthly affiliate fee in your bank account. Why worry about travel insurance? Let Pablow worry about offering travel insurance so you can focus on managing your properties. While this short blog did not respond to all of the reasons why property managers and vacation rental professionals avoid travel insurance, we hope it gave you some compelling reasons to consider a partnership with Pablow. If you have any additional questions or hesitations not mentioned, but are interested in learning more about travel insurance please reach out to our team.